Nielsen, a global measurement and data analytics company, has added Smartstore, a creative and unique solution which helps retailers and manufacturers get closer to shopper behaviour, to its Shopper toolkit. The solution allows retailers to measure, evaluate and optimise a range of retail concepts on sales and profit, based on how target shoppers react at the moment of truth, in any store format. It helps measure the effectiveness of Point of Sale Merchandise (POSM) based on what shoppers “See, Think and Do”. Smartstore is designed to radically transform how the industry conducts shopper research by creating a remarkably realistic and immersive simulation of a 3D, 360-degree total store environment. Testing in a virtual environment eliminates the unnecessary risk of trial-and-error execution because things can be perfected thus providing retailers with cost, time and flexibility. 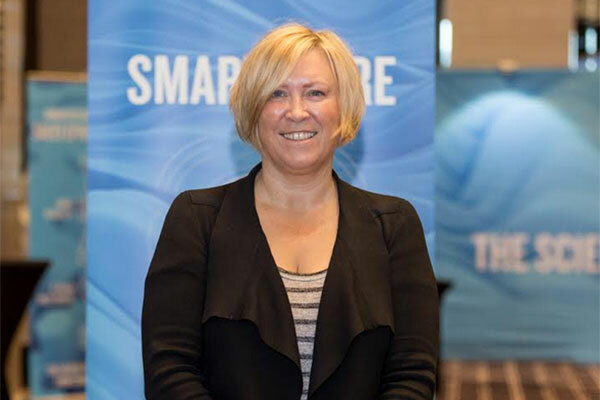 Sue Temple, executive director, Nielsen Shopper, said: “This solution has been put together using the latest virtual reality technology available and adapting it to create a unique, fully immersive shopper research and merchandising solution. Smartstore builds a live environment, creating multiple scenarios to provide comprehensive analytics of shoppers’ experiences (tracking shoppers’ head, eye and feet movements, 3D heat maps, etc.) This also drives affordable research costs for retailers through the “Attention, Appeal, Action” framework, thus building confidence in commercial results and measurable ROI on research investment. “The challenging market environment has spurred changes to consumer shopping mind-sets and behaviours. With shoppers increasingly rationalizing their spend, in-store execution and shopper activation take centre stage. It is essential that manufacturers and brand owners understand in-store shopper behaviours and priorities, in order to lure them with the right offering,” said Arslan Ashraf, managing director, Nielsen Arabian Peninsula & Pakistan.